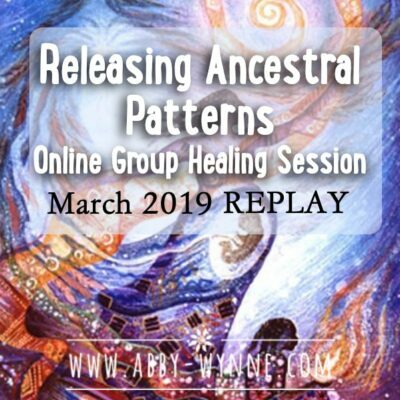 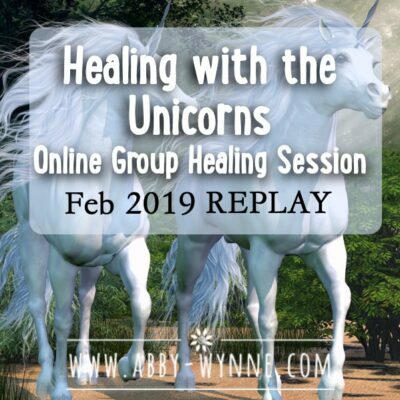 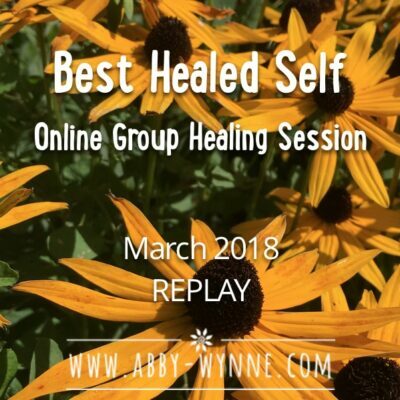 I record all my Group Online Healing Sessions as the topics are so widespread, there is healing imbued in each one AND they never age! 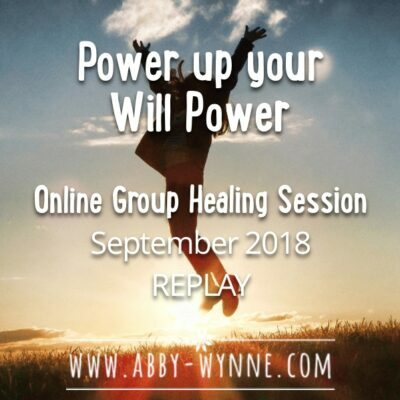 I constantly power up all my Mp3 files so that the healing is fresh, even if the date of the session has passed. 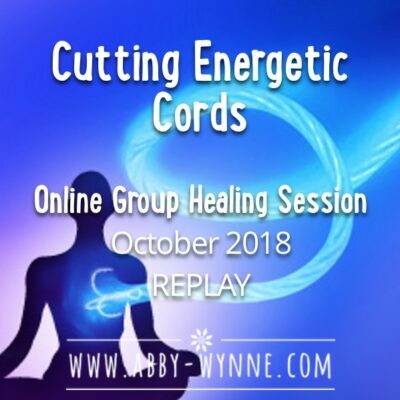 Affordable healing made easy! 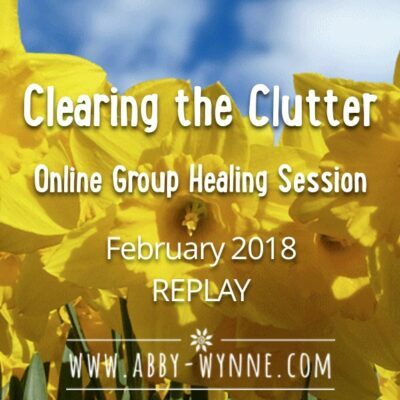 Have a browse and see what calls to you – I don’t offer detailed explanations of what we cover in each session but the energy is in the name, and in the choice of image that I have used. 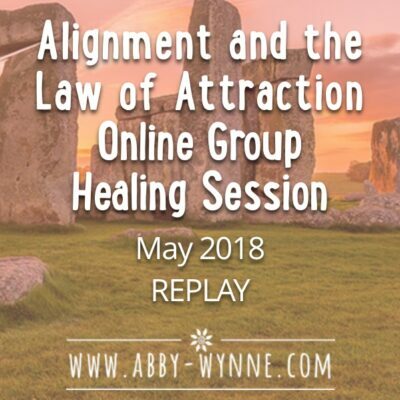 Sometimes you’ve just got to follow your gut feeling, but for €10 you can’t go wrong. 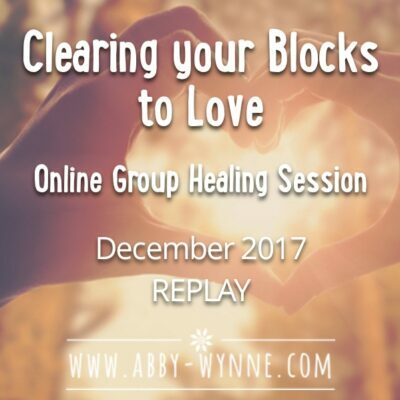 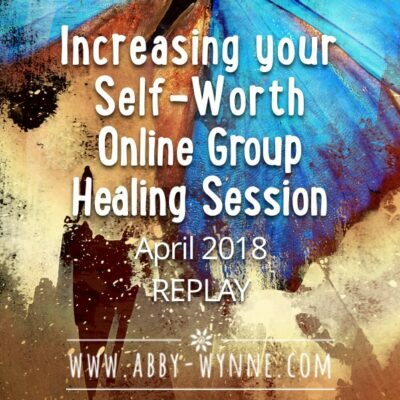 Join me for the Next Online Group Healing Session? 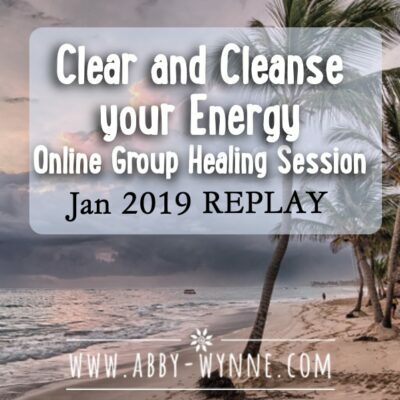 Every month you have an opportunity to clear and cleanse your energy, meet like-minded people and ask questions, and enjoy the experience of being part of an online group healing session. 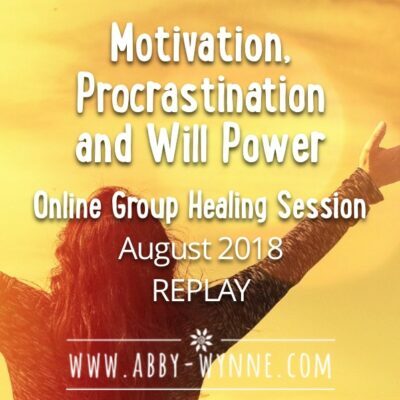 There’s an active Facebook group where you can connect in and make new friends too!